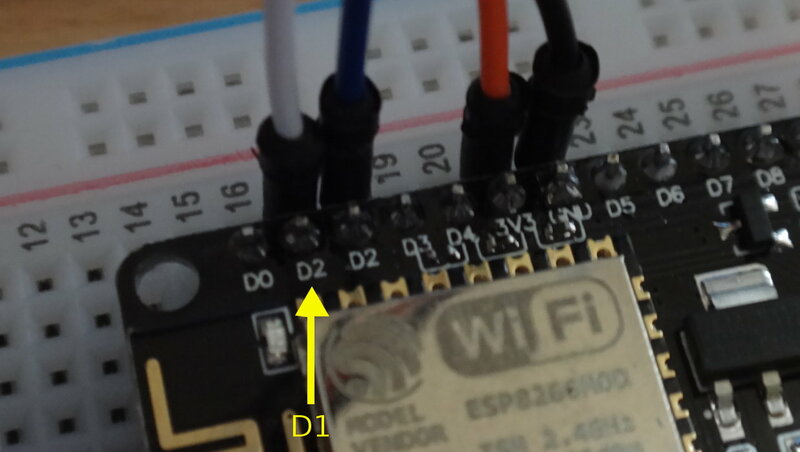 Looking at your NodeMCU knock-off board from China or elsewhere, you can find pin D0 and pin D3, but where's pin D1?? I'm tinkering here with a NodeMCU ESP8266 board. I'm using the ESP8266 Java IDE ESPlorer.